Only 27 fixtures this Wednesday 4th March, as it's a scheduled cup semi-final week so most teams are not in action. Men's Rugby Union 4's achieved an impressive result against Bedfordshire. Only 27 fixtures this Wednesday 4 March, as it's a scheduled cup semi-final week so most teams are not in action. 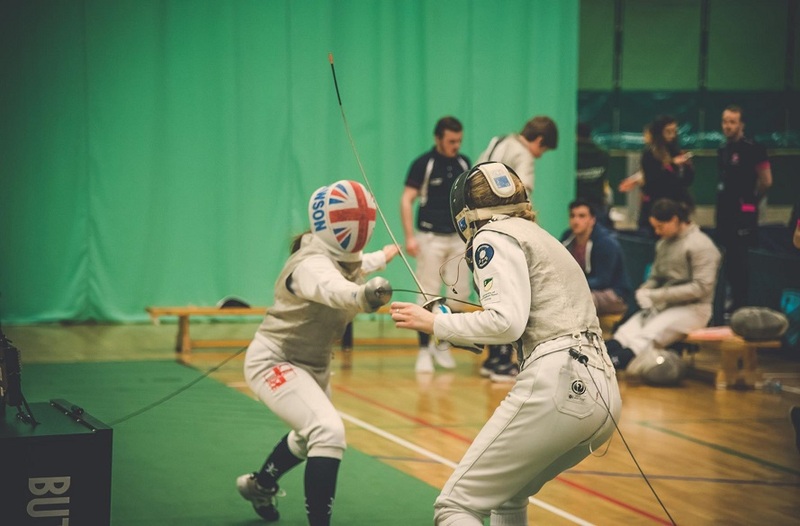 Three teams have made it to the Midlands Conference Cup final in Leicester on Wednesday 18 March – Women's Football 2s, Women's Lacrosse and Men's Rugby League 2s. Congratulations! They will be joined as cup finalists by a potentially long list of teams, results of which will be on 11 March. Keep an eye out for our BUCS preview next Tuesday for details of these games. Men's Rugby Union 4s (based at Brackenhurst) ran out 47-17 winners over Bedfordshire (Luton) 2s. This result in itself is not so different from other weeks – in fact it's quite a standard score for the NTU lads – but the context is big. This means that they are in pole position to win Midlands 4B, providing they beat bottom team Lincoln 2s on the 18 March. 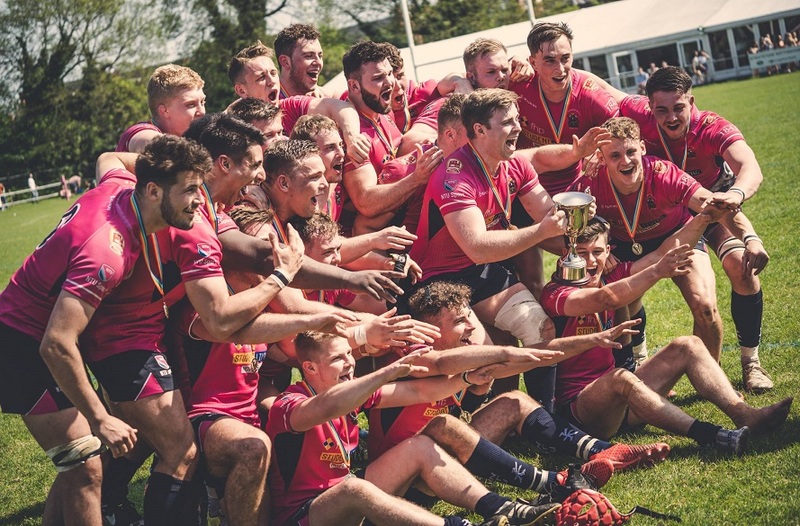 With Men's 2s going into a table-topping clash with Coventry next week (victor probably wins the league), the 3s already declared league winners and the 5s also top, this means the majority of Men's Rugby Union teams are involved in promotion prospects. Having been defeated by Worcester away in the league and last week in the Trophy, Netball 1s' victory (58-45) was down to an unrivalled performance as a team. That's some good revenge ladies! 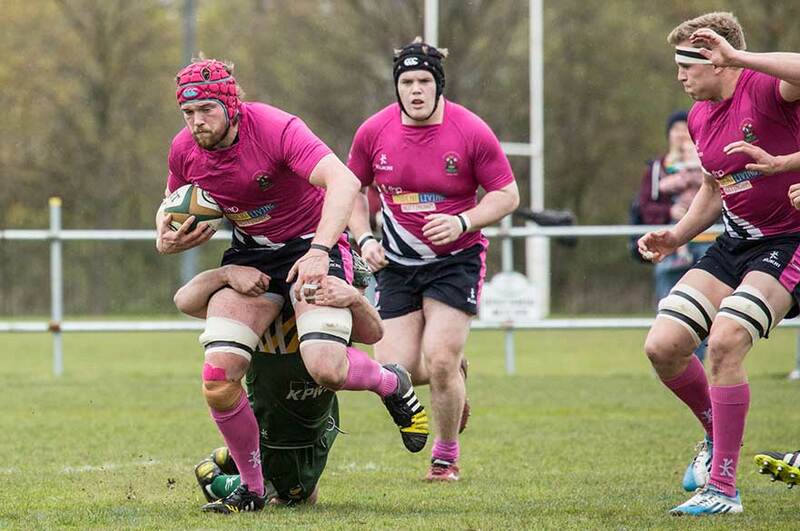 This category is always hard to judge, and Men's Rugby League 2s had a definite shout for it too, having now won five games on the bounce, and have won all games in 2015. 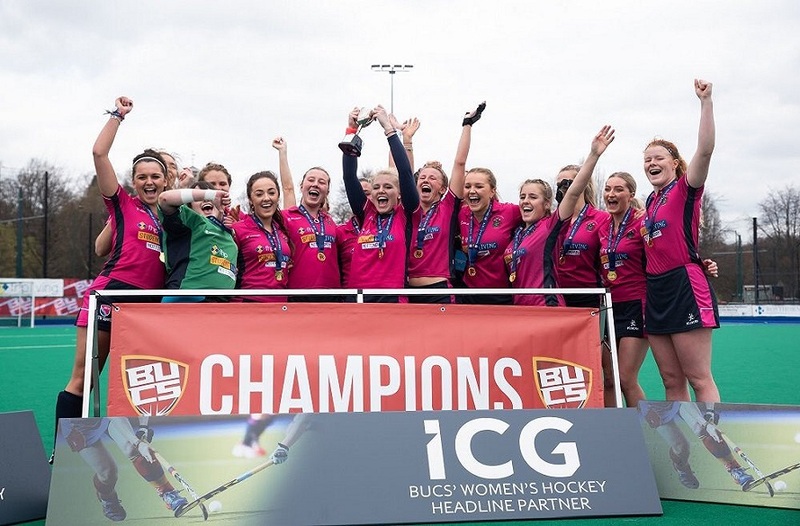 Another win on 18 March will see them crowned Midlands cup winners against top of the league Oxford Brookes 1s. This week's win percentage was a very handy 55%, but also meant we have now won more games (292) than we have lost (290) in BUCS competitions in 2014/15 season. Keep it going!